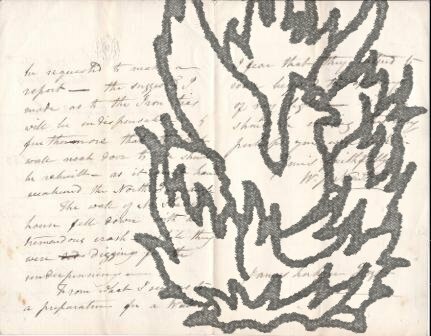 [English Travels in Portugal; Print/Publishing history] Substantial MS Archive containing corrected MS; Correspondence of ALL parties in printing/publishing Including linen draper; unpublished journals; source documents. 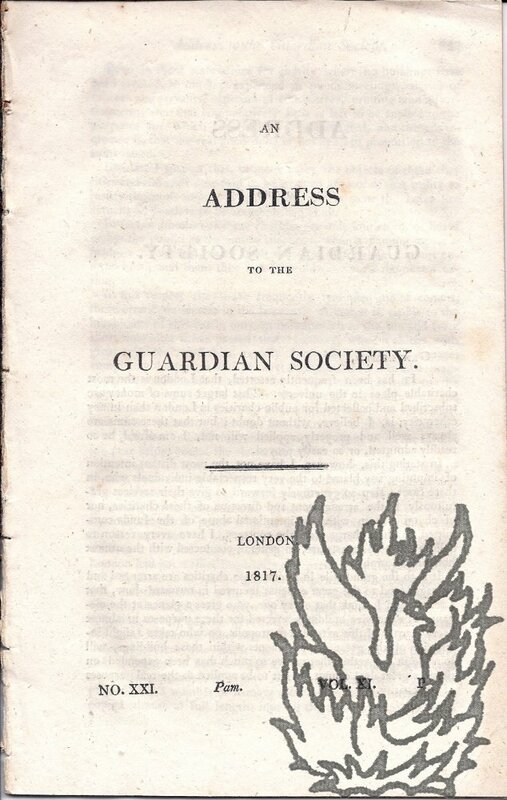 W. M. Kinsey's 'Portugal Illustrated' (1828):Anatomy of the Publishing Process in Late-Georgian EnglandA range of factors combine to render the present collection of around 170 items (concerning the printing and publication of a significant travel book) a resource providing one of the fullest surviving accounts of the publishing process in early nineteenth-century Britain. 12mo, 28 pp, paginated -252. Disbound. Text clear and complete. On lightly-aged paper, with some leaves detached. 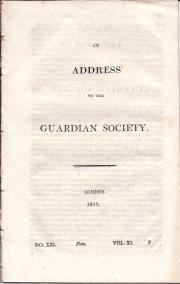 Title page reads: 'An Address to the Guardian Society. London. 1817. No. XXI. Pam. Vol. XI. P'. The following gives an impression of the sceptical tone in which this pamphlet is written. 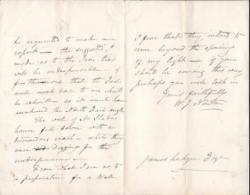 'Your Society is declared to be, "for the preservation of public morals," a most praise-worthy and highly commendable institution. But how do you propose to preserve the public morals? Poemata, quae de praemio Oxoniensibus posito Annis 1806, 1807, et 1808, infeliciter contenderunt; non in publicum edita, amicis tantum privatim deferenda. Octavo: [ii] +  +  pp. A little dogeared, on lightly aged paper, and with slight damp staining to one corner at rear. In worn and stained original grey wraps, repaired with strip of brown paper at spine. Three Latin poems by Valpy: 'Trafalgar', 'Plata Fluvius' and 'Delphi'. COPAC lists only three copies: at the British Library, the Bodleian and Durham.